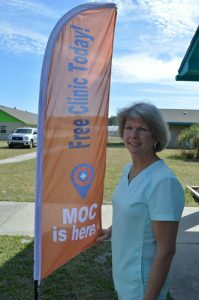 Virginia Bruzzese, R.N., said she has two rules for the UF College of Medicine students she works with on the UF Mobile Outreach Clinic. 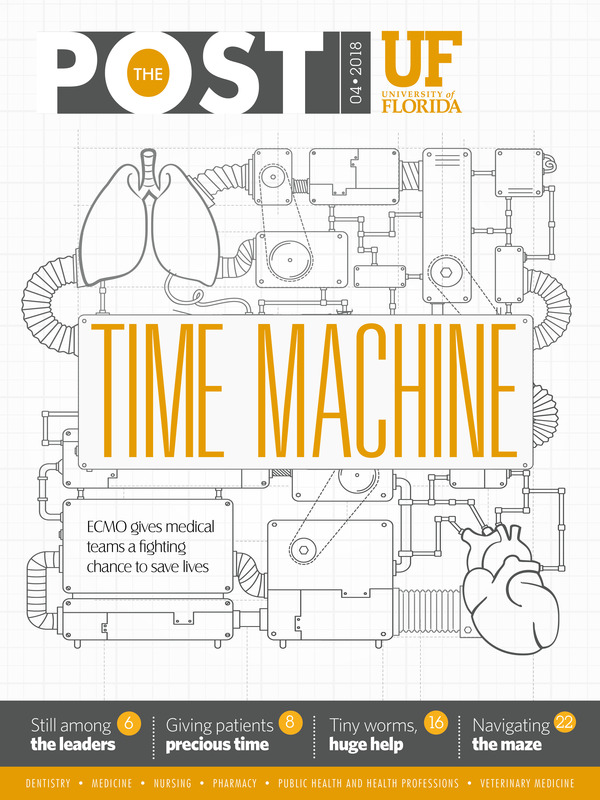 For nearly eight years, the Mobile Outreach Clinic, or MOC, has helped deliver health care to medically underserved people in low-income neighborhoods and rural areas in and around Alachua County while giving UF undergraduate medical, physician assistant and other health professions students a valuable educational experience. Bruzzese said she enjoys mentoring students, and she hopes they see medicine as much more than just providing health care to the patients. “It’s also being compassionate and providing unconditional care and acceptance to patients,” she said. The most challenging part of the job, she said, is seeing the inequity that exists in access to health care. Bruzzese recalled one incidence of working with a troubled patient that made her realize she was doing what she loved. A woman who had been a victim of abuse was terrified because her assailant was now out of prison and had resumed stalking her. When Bruzzese is not working, she enjoys retreating to her lake house in Melrose, where she has taken up gardening and taking care of her five adopted children.